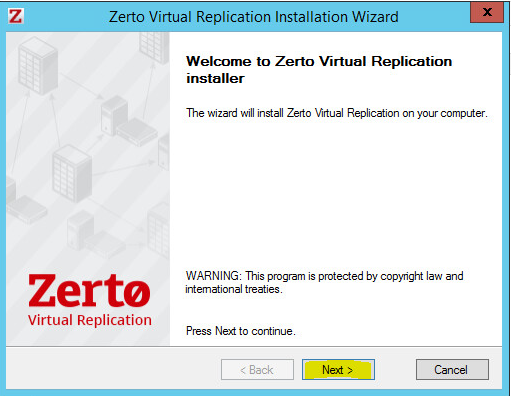 Zerto Virtual Replication 4.0 is Here!! 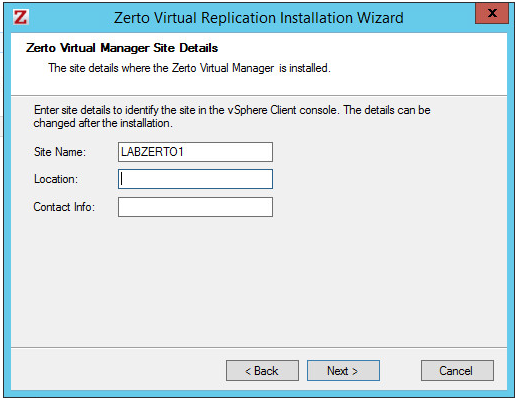 This blog series will be focused on installation of Zerto Virtual Manager, VRA deployment, VM protection and failover. 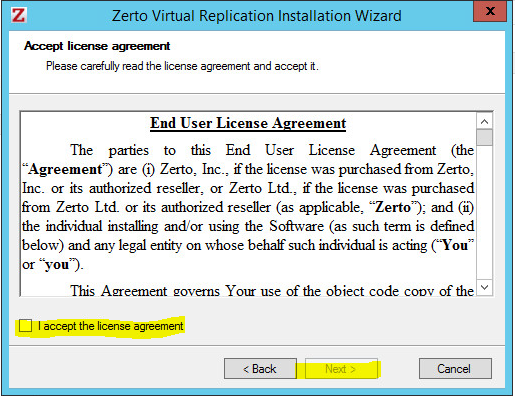 You can download the files needed from the Zerto support portal. 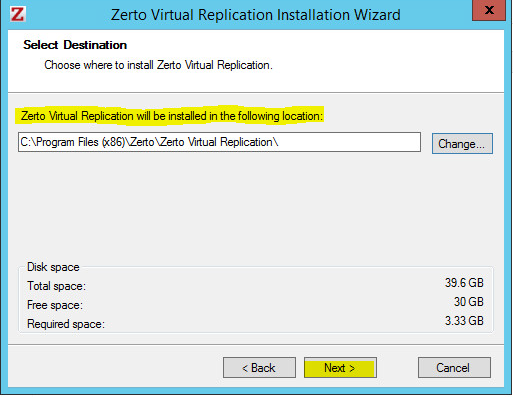 You will need .Net 4.0 and the Zerto Virtual Replication Installer. 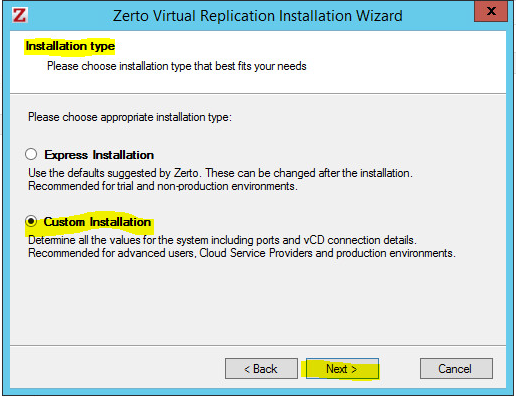 Choose the Installation type. 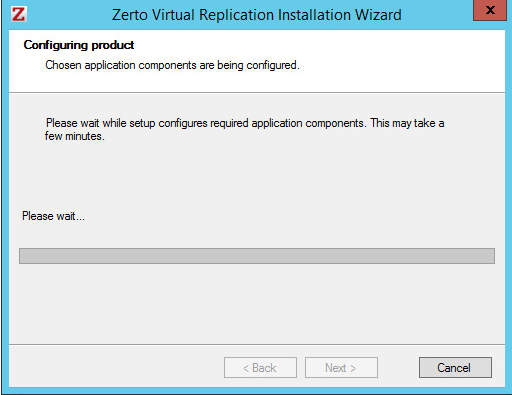 I will be doing the Custom Install as it is recommend for production environments. ZVM Setup. 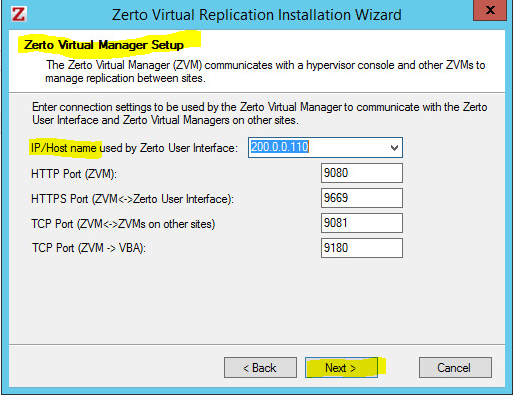 Enter the connection settings for the ZVM including all of the required ports. Select the Service User Account. 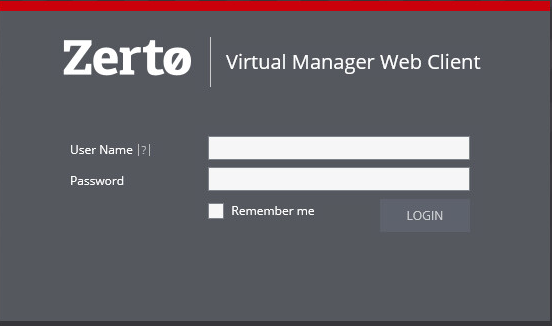 I setup a local account called “Zerto” and made it a local admin. I like creating separate service accounts just for the purpose of logging. 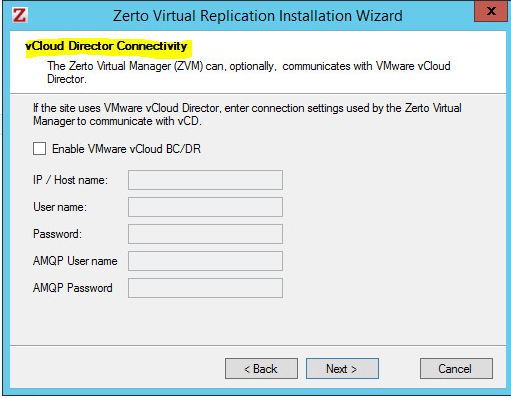 ZVM has the ability to connect to VMware vCloud Director. Leave the option unchecked. 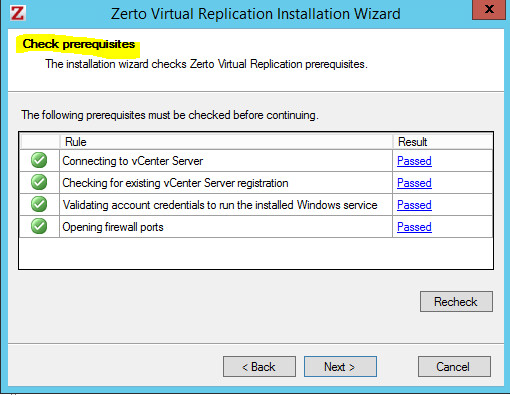 At this point the installer will proceed with checking the prerequisites. It will check vCenter connectivity, Window Service Account and open any firewall ports if needed. 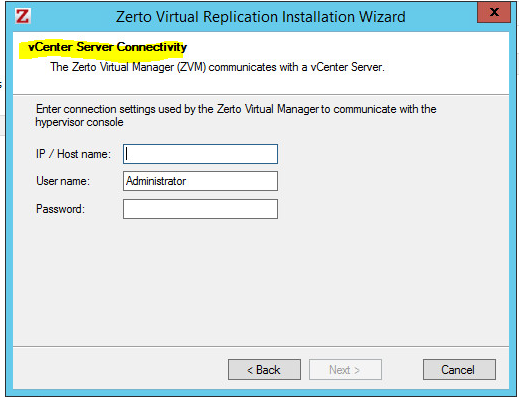 Once the Configuration has completed you can login to the ZVM Interface. You will be prompted for a License and that point. Below is the New User Interface. 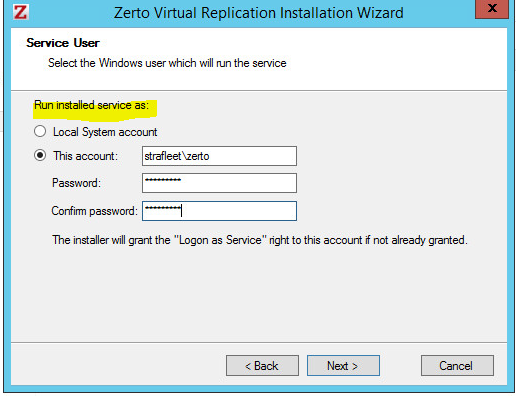 As you can see the ZVM install is as simple as it has always been. You will need to do the same setup at your DR location. 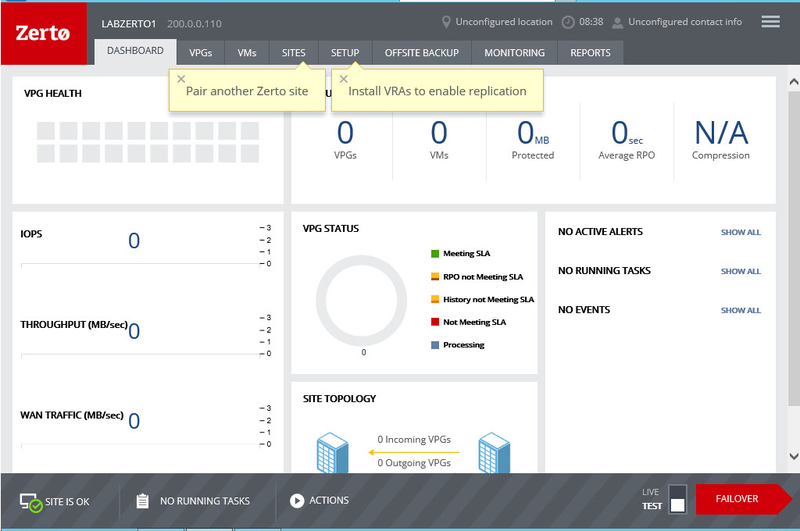 My next blog will cover VRA installation and Site Pairing.